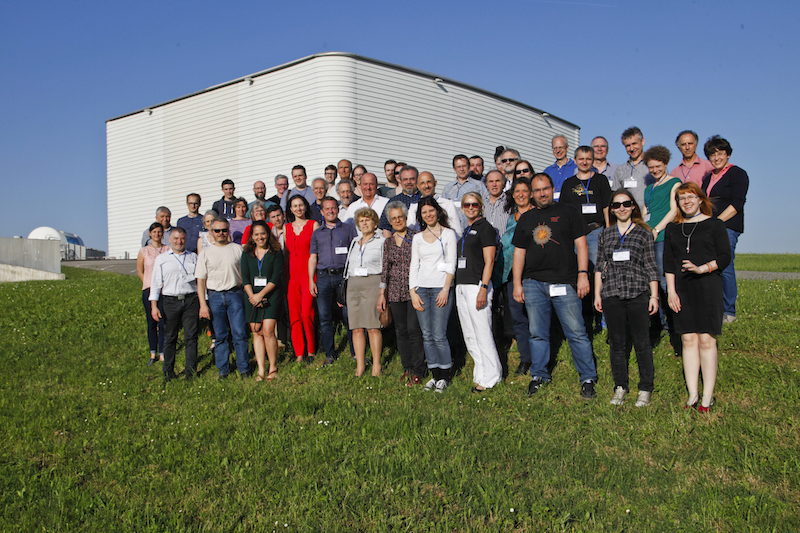 Just went straight from the IPPOG (International Particle Physics Outreach Group) meeting in Pisa to CERN last weekend. 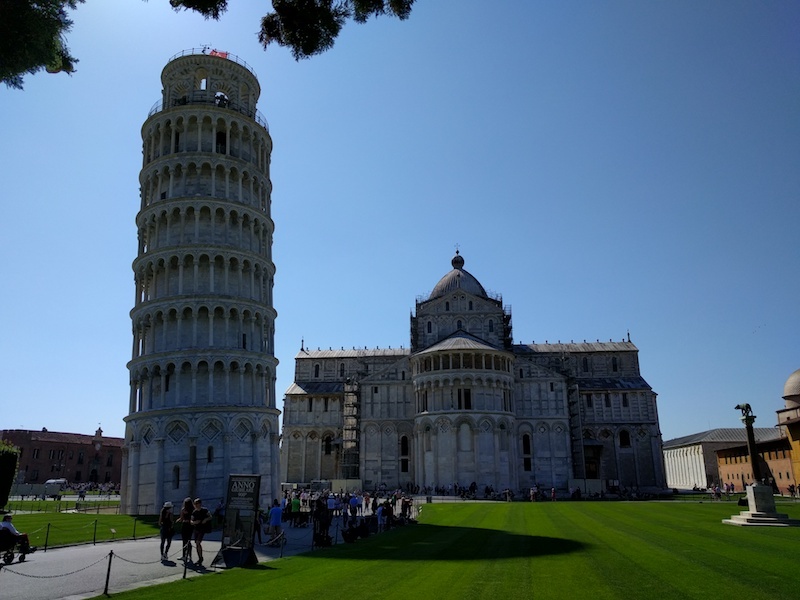 In Pisa we had, once again, plenty of discussions about outreach in particle physics, International Masterclasses, exhibits and other related subjects. We also had a very nice visit and tour of the EGO Virgo site as part of the programme. Obviously, the funny tower was part of the programme as well. 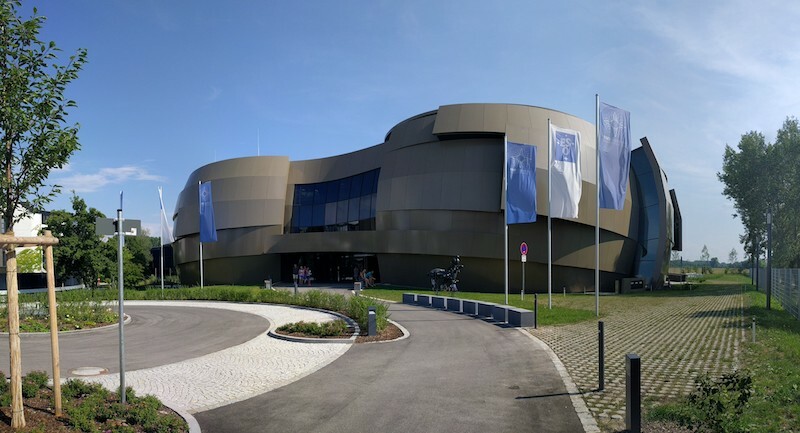 Since Sunday I am at CERN for the ATLAS physics and performance week and again lots of meetings on outreach and redoing the ATLAS Visitors Centre. As of today I officially have the pleasure of being the new ATLAS Outreach co-coordinator. After my election back in October and a steady ramp up in past few weeks/months, I am now officially taking on the role and will be doing it for at least the following two years. I started doing particle physics outreach already during my masters degree back in 2006 and took part in and/or organised a variety of outreach activities over the past twelve years. 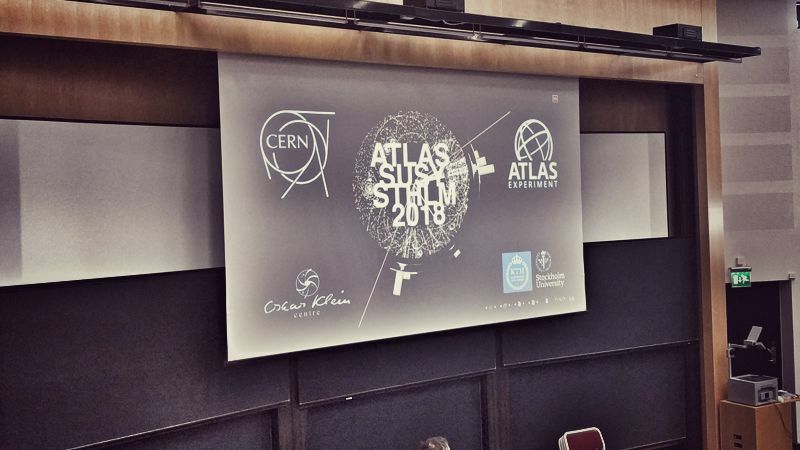 From Open Day events, Q’n’A brunches, school lectures and science slams to being a CERN Guide, hosting workshops at science festivals and organising social media events. Obviously, the ATLAS LEGO model – which also marked the beginning of my involvement in the ATLAS Outreach team – as well as the creation of the ‘Build Your Own Particle Detector‘ programme were, and still are, a great experience. 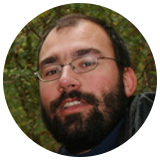 It’s going to be exciting times and I look forward to working on all the different aspects of ATLAS Outreach. 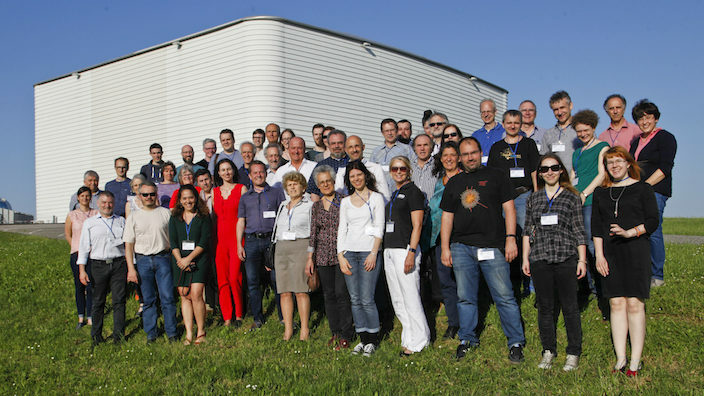 From our communication and education programmes, to activities at and around CERN as well as getting ATLAS institutes and members involved in what we do, both for ATLAS and at their home institutes. In addition there’s some nice ideas/projects in the pipeline for these two year, so stay tuned. 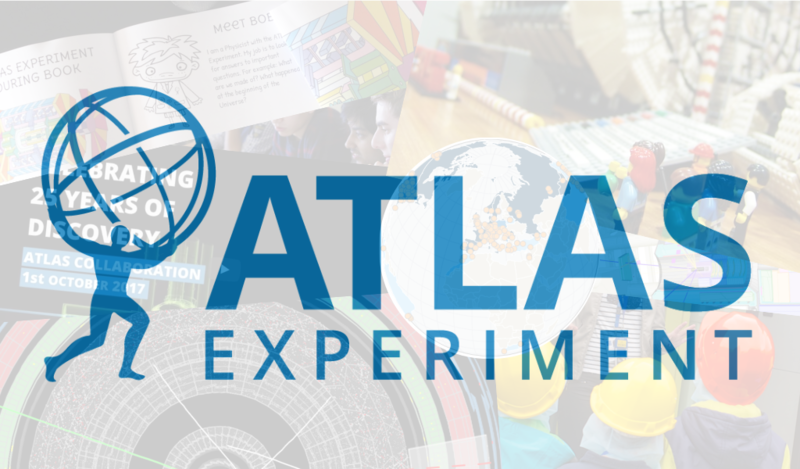 And yes, if you are an ATLAS member and not doing any outreach yet, please get in touch! And if you are doing it, please still get in touch, we wanna know about it! 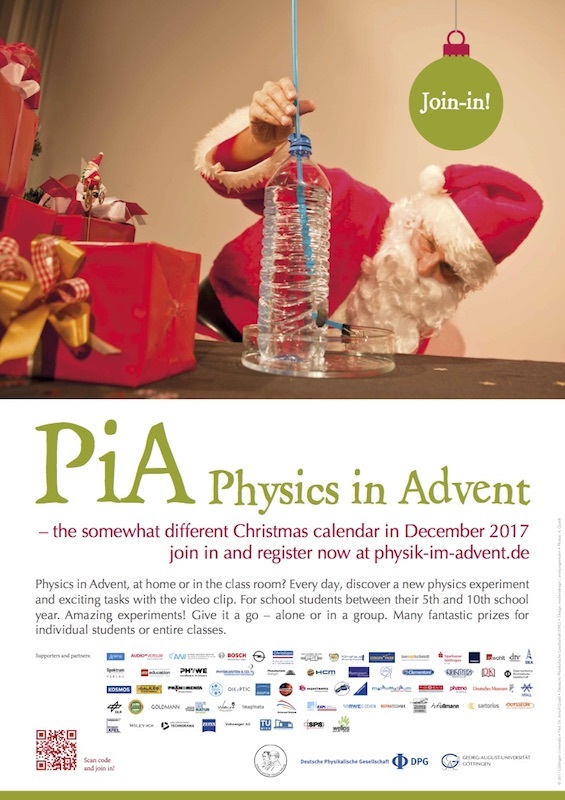 In case you have some spare time during Advent, here’s two things to keep you busy and (possibly) make you smarter. 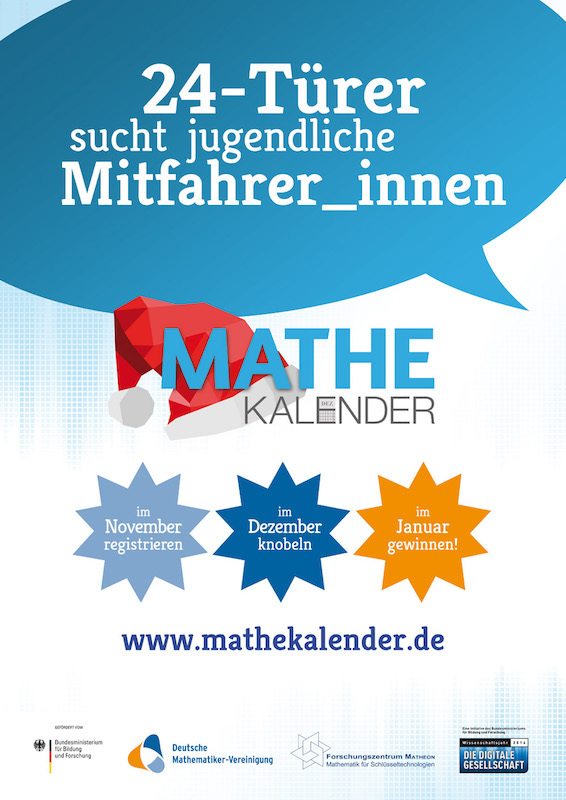 Both the ‘MATHEON calendar‘ (mathematics) and the ‘Physics in Advent‘ calendar are available in English this year. 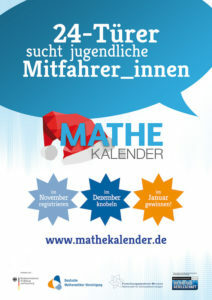 There’s also a juniors math version called ‘Mathe im Advent‘, though it’s in German only.